FREE Advil Sample At Sam's Club For Members! You are here: Home / FREEbies / FREE Advil Sample At Sam’s Club For Members! FREE Advil Sample At Sam’s Club For Members! Members get a FREE Advil Sample At Sam’s Club ! 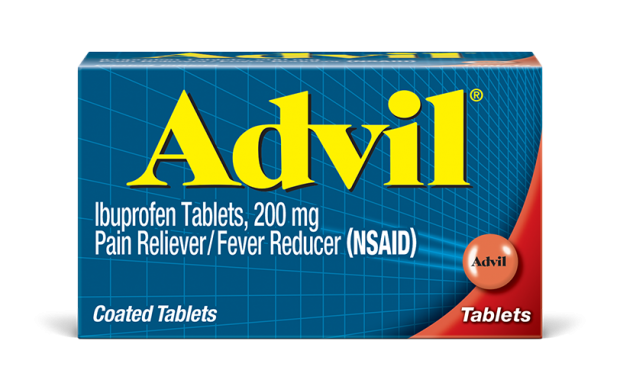 Stop at the Freeosk this week with your membership card to snag a FREE Advil sample at select clubs!